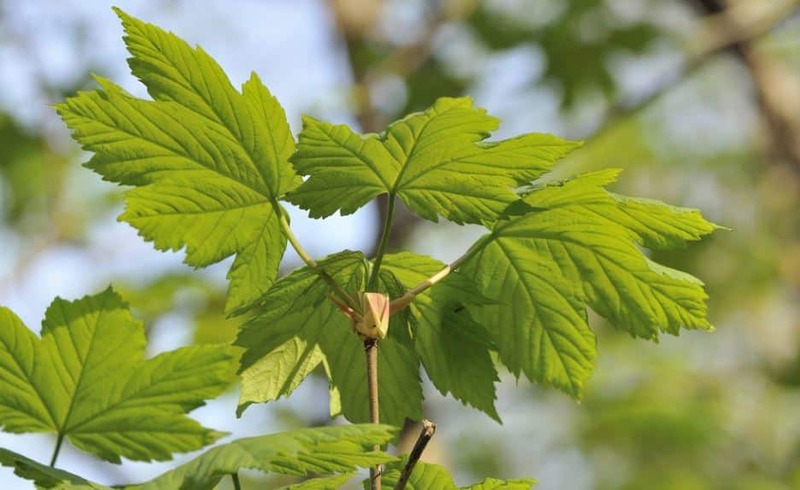 The maples are plants that grow like trees or as shrubs in all climes of the world. Its leaves and its size are very elegant, something that has always attracted numerous garden designers and plant lovers. The Japanese Maple ( Acer palmatum ) or the silver maple ( Acer saccharinum ) are two of the species that we can have in our garden as long as our climate is temperate all year round, with cool or cold winters. If you would like to know more about some of these precious trees, you are in a good place, as we tell you everything below. The Acer palmatum, better known as Japanese maples, grow as trees or saplings throughout most of Asia. They can be found mostly inhabiting the mountains of China and Japan. Its main characteristic is undoubtedly the color that its leaves acquire both in spring when it springs and in autumn. 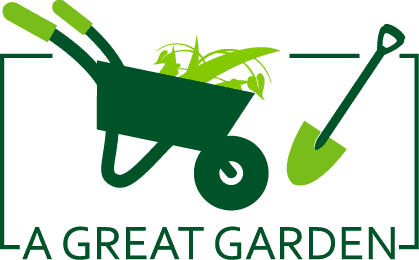 They are very ornamental, and a large part of the varieties sold in nurseries are suitable for small gardens, but if you have doubts ask the nursery professional how tall the tree will be once an adult. Although they are very easy plants in suitable climates, that is to say, in climates where the summers are temperate and the winters are cold, in climates such as the Mediterranean they have difficulties to adapt due to the dryness of the environment and the excessive summer heat. 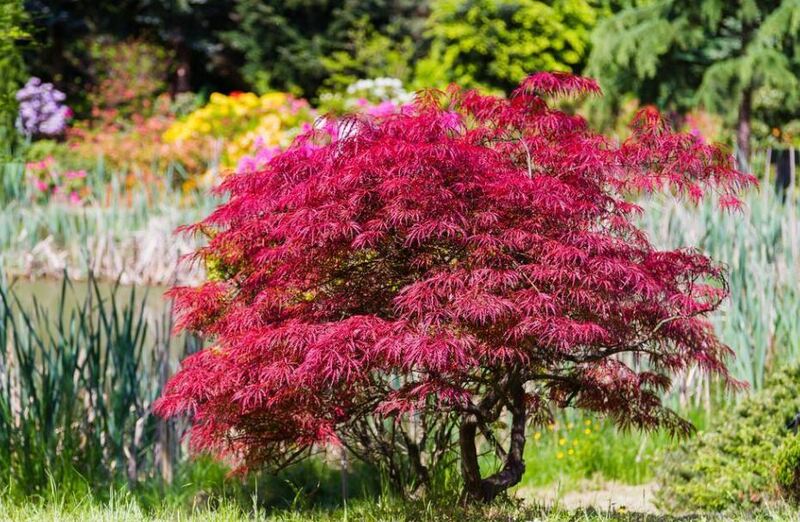 The best known is undoubtedly the Acer palmatum “Atropurpureum” , a shrub or small tree with palmate red-purple leaves. However, we can also find the “Seyriu” varieties of green leaves and one of the most resistant to the sun, the “Bloodgood” which has intense red leaves similar to those in the photo above, or the “Orange Dream”which also grows as a tree or small tree and has beautiful orange leaves. Most species have a fairly rapid growth. In addition, they reproduce easily by cuttings or seeds, which must spend the winter in the refrigerator at a temperature of 6 ° to germinate. 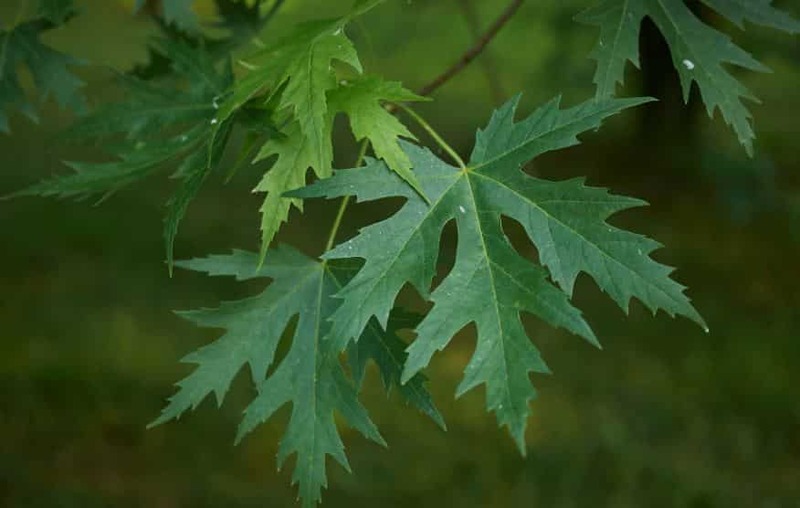 The Acer saccharinum, better known as silver maple, is native to the American continent, specifically the center and east of North America. It is a tree that can grow to a height of nothing more and nothing less than 25 meters, with a width of 10m approximately. Without a doubt, it is a tree to be used as an isolated example, even for shade. There are many cultivars of this species, each one more interesting. Among them are the “Pyramidal” that grows in the form of a pyramid, or the “Albovariegatum” of variegated leaves. It has a rapid growth if the weather accompanies. It reproduces mainly by seeds, which must be stratified in the refrigerator for three months. By cuttings, it does not usually light because its wood is soft. From this maple, as well as the red maple ( Acer rubrum ) is extracted what is known as maple syrup. 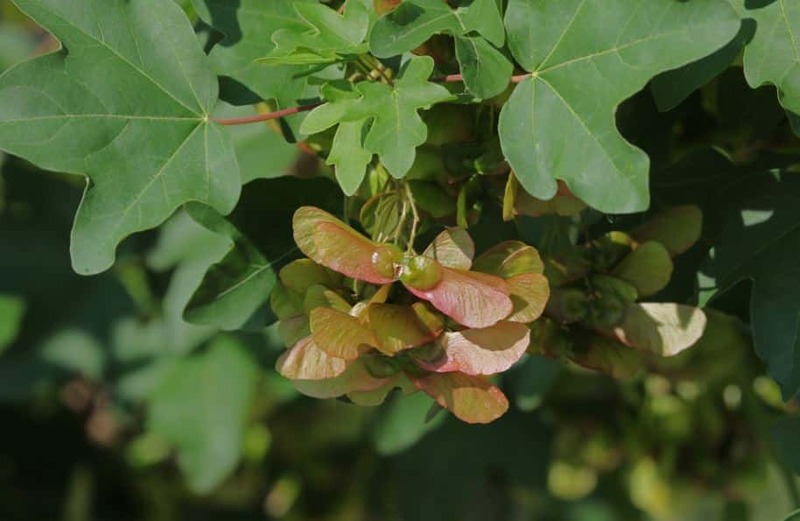 The Acer Opalus is the most “southern” (we could say that) of all the family. Originally from the Mediterranean, passing through Germany and Africa, it resists calcareous terrain without problems and the summer heat as long as it does not lack water. It is a beautiful tree that can reach an approximate height of 20 meters. In autumn its leaves are dressed in an intense red color. The subspecies “Granatense” is found in the Sierra de Tramuntana (in the north of the island of Mallorca, Balearic Islands), as well as in the eastern mountains of the Iberian peninsula, as well as in the north of the African continent. While the subspecies “Opalus” prefers cooler climates and can only be found in the eastern half of Spain. This is an ideal tree to shade, to use in alignments or planted in groups. Whenever the weather accompanies, it can be seen very ornamental throughout the year. In addition, it does not usually have problems of pests or diseases. It reproduces by seeds or by cuttings. And we finish this list with, perhaps, the most majestic of all, the Acer pseudoplatanus, better known as false plantain. This is a tree that needs a lot of ground to be seen in all its splendor. With a height of 30 meters and a width of 15-20m, it is not that it provides shade. It is ideal to enjoy a picnic with the whole family under the tree. It is native to Europe and Asia, where it lives in areas of temperate and humid climate, with well-differentiated seasons and abundant rainfall. The false banana, like all trees, especially if they are very large, form an ecosystem in themselves, that is, attract many insects that these, in turn, will call the attention of their predators (birds, birds, …). So, if in addition to gardening you like birds, with just one tree you can enjoy both.